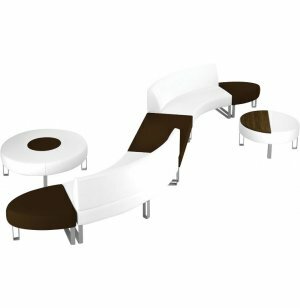 This modular lounge seating offers endless possibilities when it comes to arranging your space. 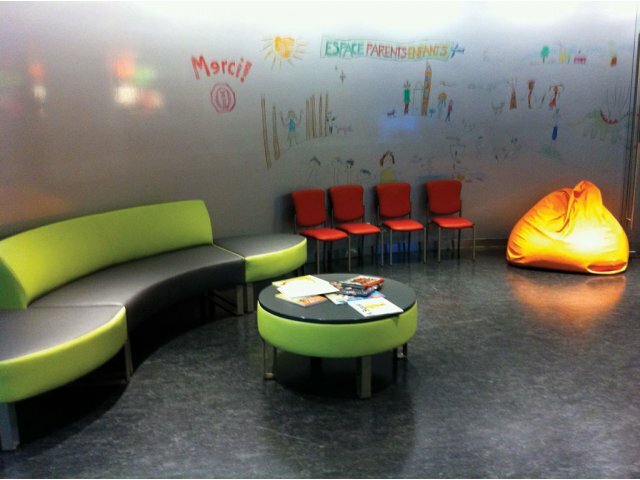 With plenty of seating and versatile ottoman tables, you can create an elegant configuration anywhere you want. 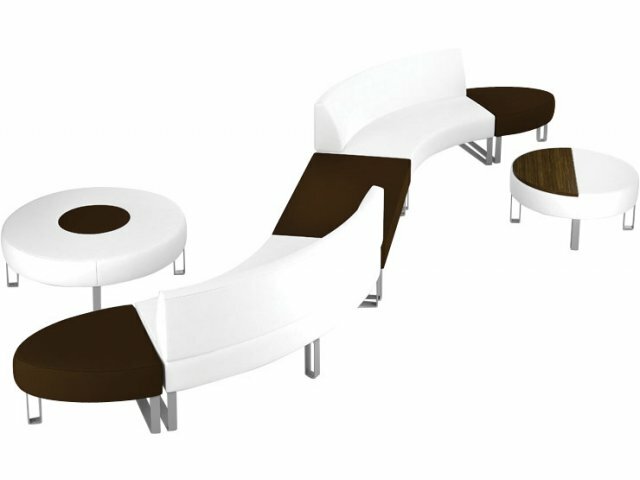 Functional Configuration: Includes chairs, a bench, ottomans, a circular coffee table and two half-moon coffee table ottomans.